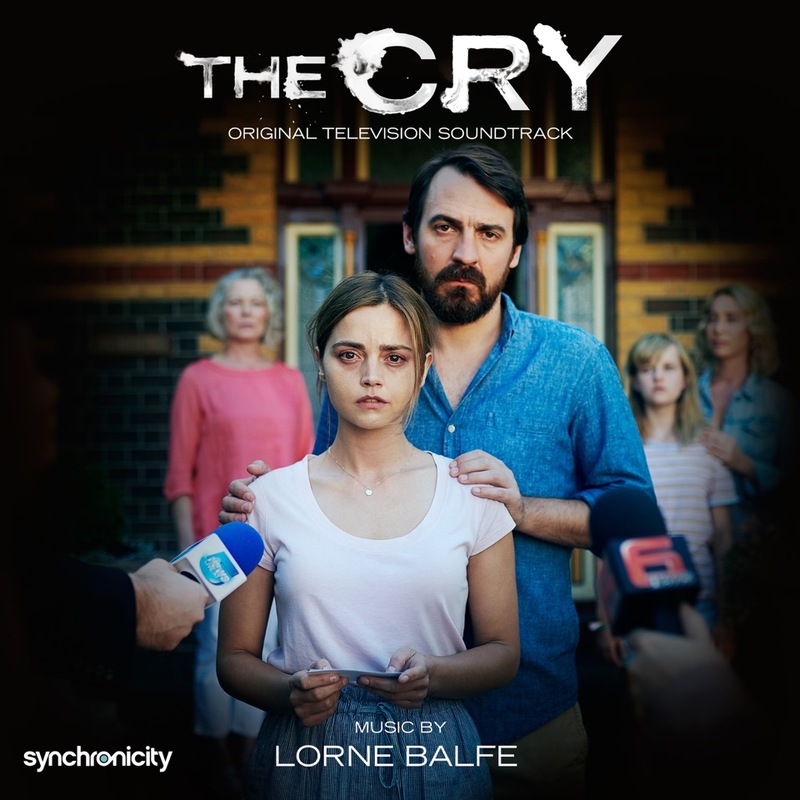 Lakeshore Records will release a soundtrack album for the BBC mini-series The Cry. 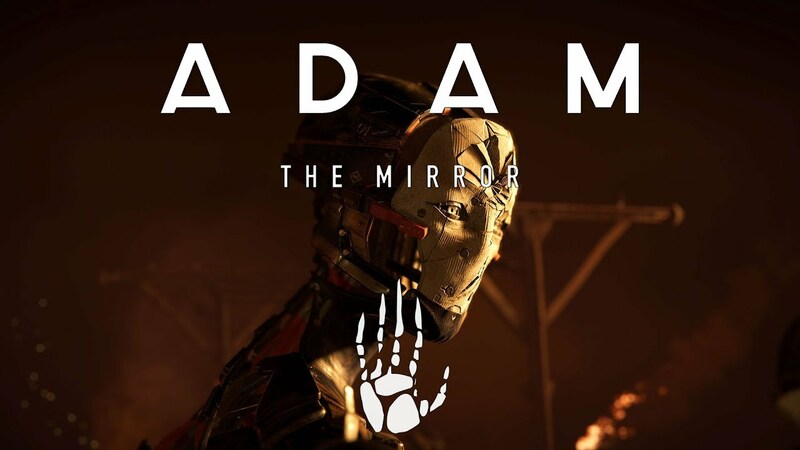 The album features the original music from the 4-parter composed by Lorne Balfe. 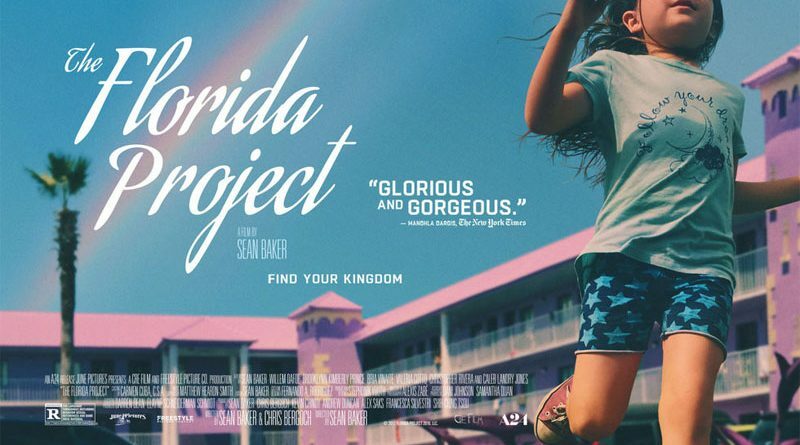 The soundtrack released digitally on October 5. More details coming for physical release. FIFA 19 | Official Reveal Trailer with UEFA Champions League. The 2nd Season of Genius returns to National Geographic on April 24th. This 10-part series features Pablo Picasso’s colorful life story, featuring music by 14th Street Music. Soundtrack to be followed soon. 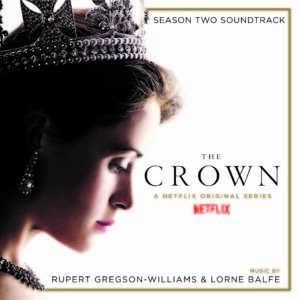 The soundtrack to the new season of the Netflix original series is released on December 8th. Following the success of the first season, which was named Best Drama at the 2017 Golden Globes among the many honors it received, season two of The Crown premiered globally on Friday, December 8, 2017, featuring 10 brand-new episodes. 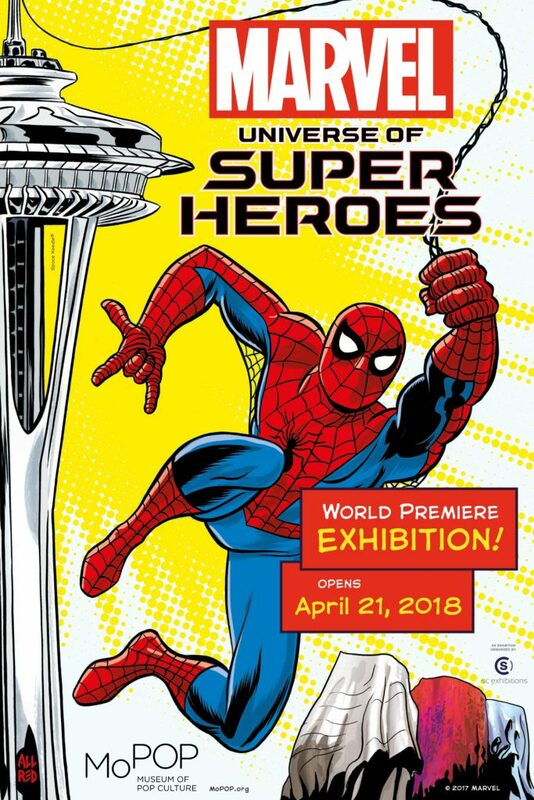 Season 2 features music by Rupert Gregson-Williams & Lorne Balfe. 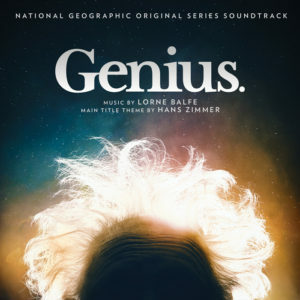 The new National Geographic drama series “Genius” premiered on April 25, 2017. 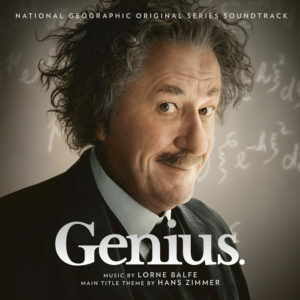 Directed by Ron Howard, the first season follows the life of Albert Einstein. The scripted series features Music by Lorne Balfe, Main Theme by Hans Zimmer. Album available on Spotify and iTunes now!